Welcome to this awesome client spotlight! We at Webaholics are extremely excited to feature this awesome company; Gracie North. This is a family run Jiu-Jitsu Academy in Yakima, Washington. 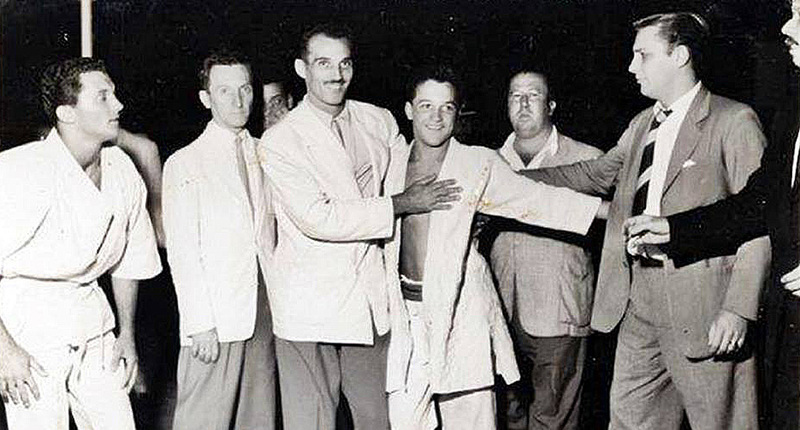 The Gracie’s are quite possibly one of the best-known names in the sport. Because of the Gracies, this site is huge for Webaholics. Not only does it continue our exposure in the great state of Washington, but it also connects our company to the martial arts community. 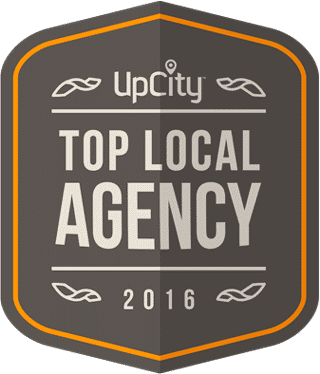 We wanted to make this site impressive to continue growing brand exposure across the country, and we feel that this project has done the trick. Let’s see what this great site has to offer you. With a new website comes new opportunities to have a little fun with the design – which is exactly what we did with Gracie North. 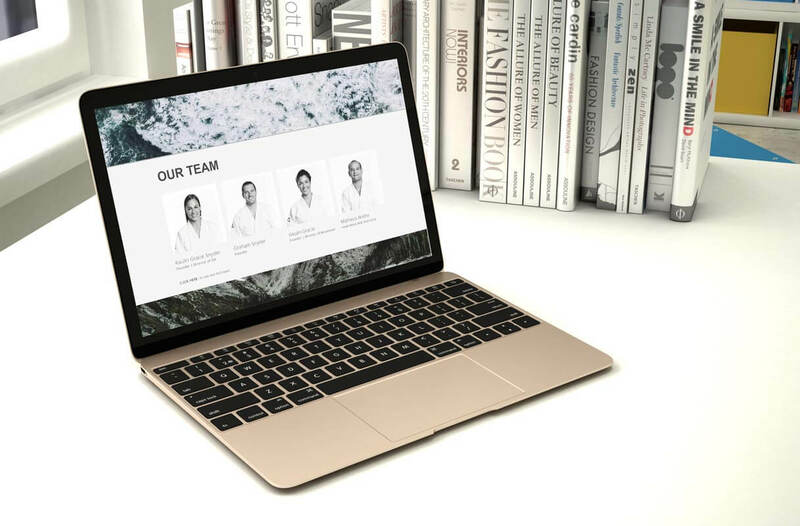 We went for an approach that combines simplicity with its usability and elegance in its design. You can see this on the homepage which uses very simple images and colors but also uses high-quality effects and animations. This includes the home page video, which was made in collaboration with our great clients and friends at Motion State. Check out all the awesome interactive features and graphics! 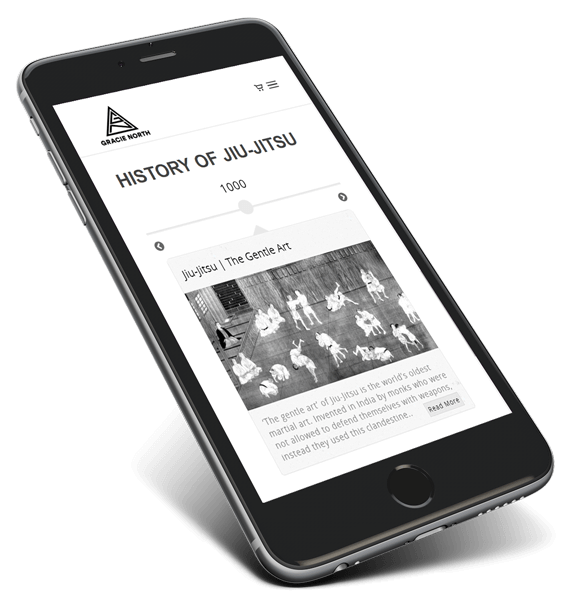 If you’re new to Jiu-Jitsu scene and have no idea about the sport’s history, creating this site is a big deal. Why is this the case you might ask? Well, this is due to the fact that the founders of Gracie North, the Gracies, are one of the founders of the art, Brazilian Jiu-Jitsu. The Gracie Family helped formulate the art in the early 1900’s and has developed and promoted it across the world ever since. On the website, you should check out the history. It’s a fun and easy read. 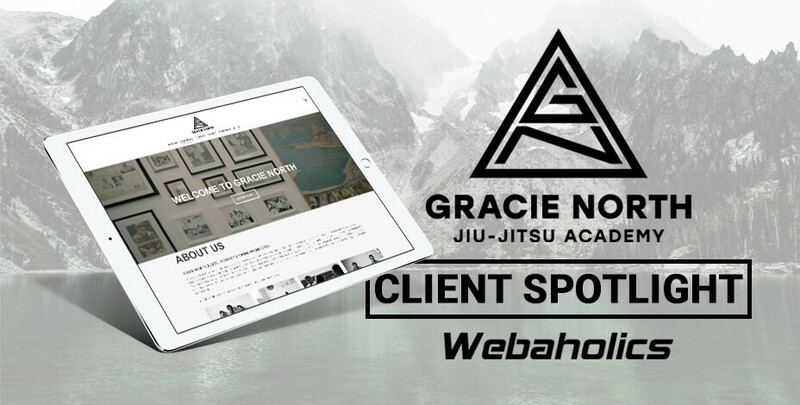 Webaholics is extremely honored to have worked with such an important name in Jiu-Jitsu. There’s a great list of classes for all levels listed on their website. A lot of sites will list what they offer but not in a calendar form. Gracie North and Webaholics have taken all the guess work out of this. You can register for classes online and see your visit history. In addition to easy online scheduling, there is clear pricing listed on the website. One major importance for us at Webaholics, and for you, the user is that everything is mobile friendly. You will find that this site works seamlessly on desktop and all your mobile devices. There are multiple interactive images, online scheduling tools, online shop, and more. Check it out and schedule your class now. If you’re not local, it’s time to plan a trip! You can work with the legendary Gracie’s. It has truly been a privilege to work with them and bring their art online for everyone to experience. You can contact Gracie North here. 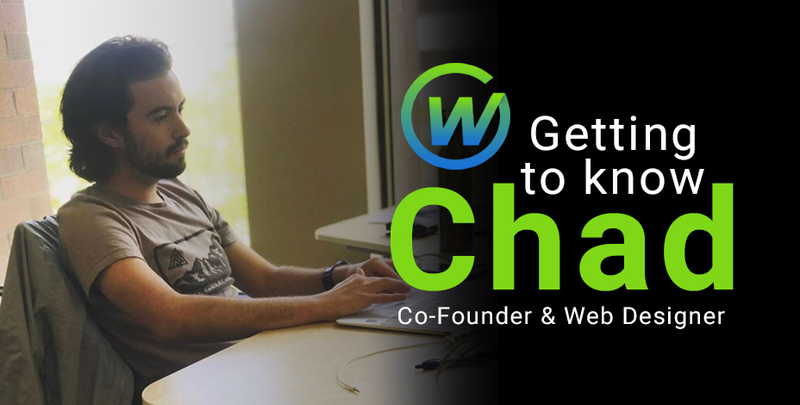 To learn more about having Webaholics build you a legendary website shoot us and email at info@webaholics.co or give us a call at (801) 432-0676.